Hello to the group! 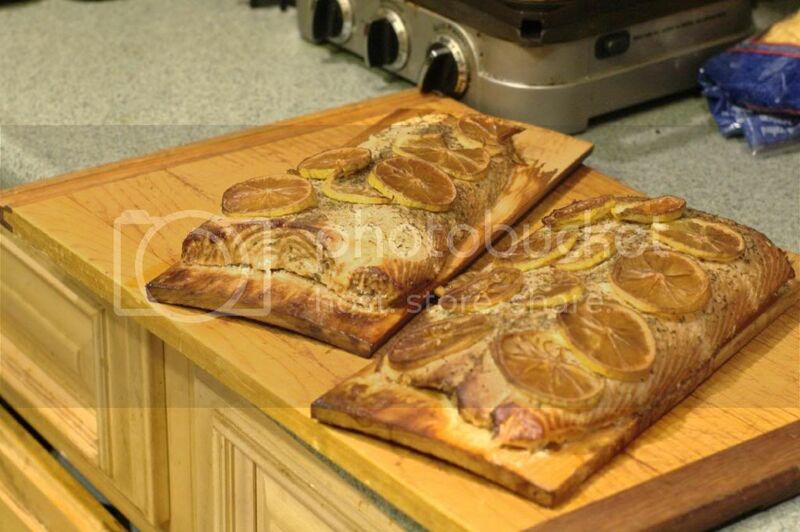 This weekend I will be attempting my first cedar plank salmon. I have some general Qs and a few challenges. I will be using a Char-broil double chef with a thermometer that reads warm/ideal/hot so exact temperature control will be difficult. I am diabetic so whatever brine, rub, marinade I use must be sugar free. Since this my first I am looking for entry level type of ideas but any and all ideas will be considered and appreciated. So, I guess I will reply to my own post. 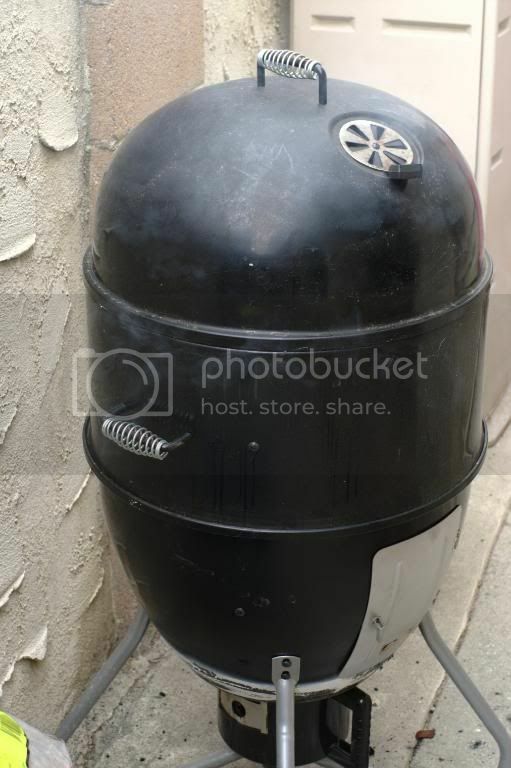 I smoked the salmon for about 2.5 hours. In the water pan I placed two bottle of beer and two quartered and squeezed lemons. O n the salmon I put a little garlic, salt, pepper and italian herbs. This the third thing I have smoked, the othe two being ribs and bacon explosion. Everybody here raved about the the flavor so I guess I did good. That looks like it turned out great. Its always great when they like it and get to hear what you went thru to make it. I bet you surprized yourself too !